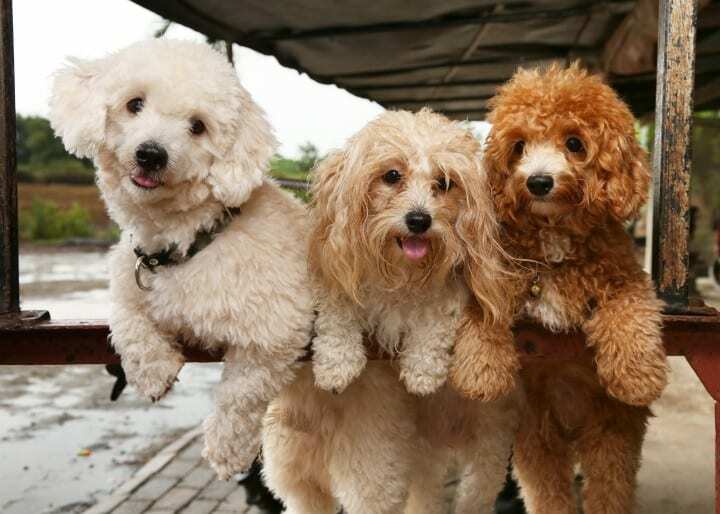 If a dog has not spent any time around children, it is bound to find an infant baffling. 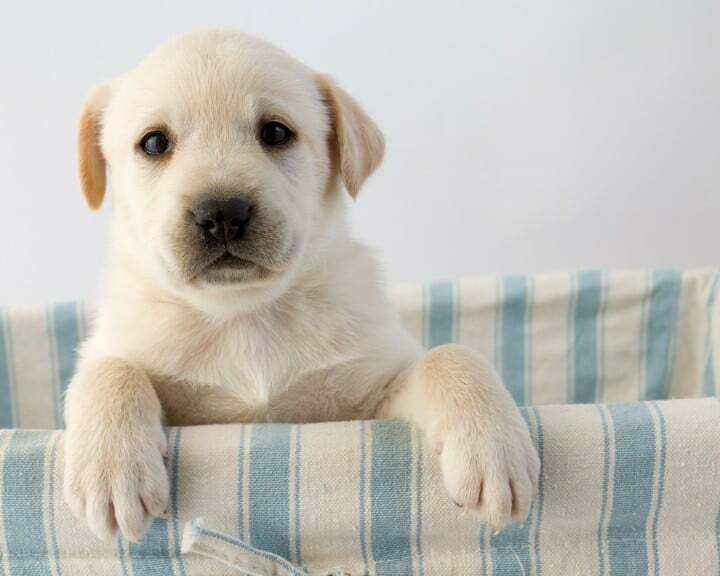 When bringing a new baby home your resident dog might get overwhelmed by the different sounds, smells and sight which may cause him to behave differently. It is therefore important to prepare your dog for the arrival of the baby. When introducing your new infant to your dog or dogs some behaviors may be observed. Below a few steps to enhance positive dog behaviors with babies have been discussed. This will help you prepare as you will know how your dog most probably will react to your baby. 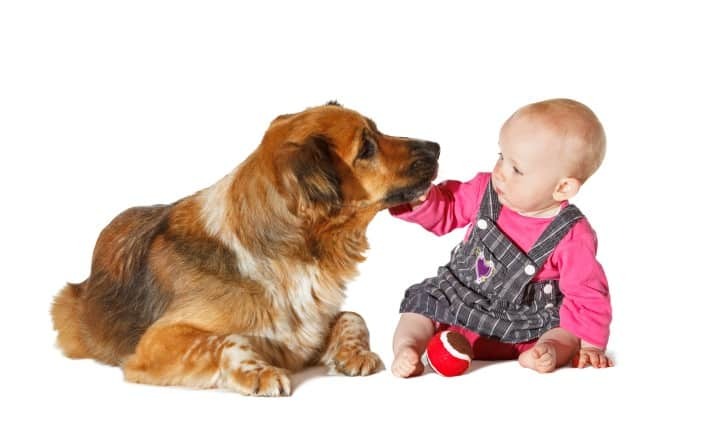 Introduction: To create positive dog behavior around babies introductions should be done after your dog has calmed down. Let everyone else go in the house first and have your dog greet them. This will release some of his energy and then have him leashed. When bringing the new bundle of joy inside, remain calm and relaxed. 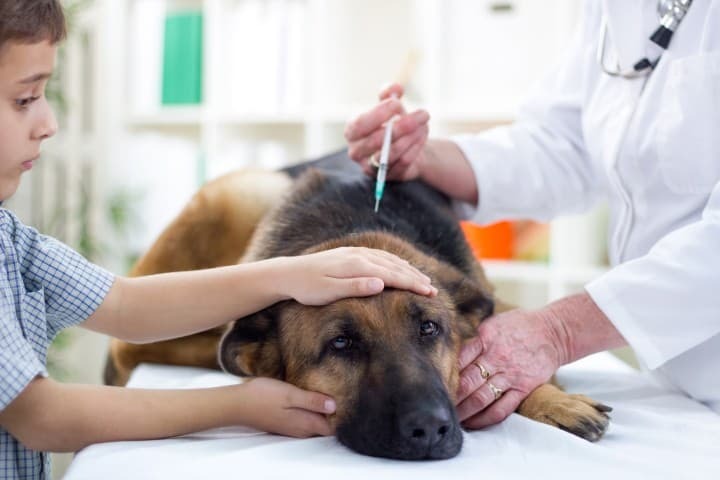 If your adult dog senses that you are jumpy or nervous, it is bound to pick up your feelings, and might end up being nervous too, as it will think that the baby is a threat. This may cause some negative dog behavior when introducing a new baby. Some of these dog behaviors with babies may include growling or snarling. To avoid any negative dog behavior around little ones speak to your dog in a soft and cheerful voice, and have someone distract him with treats. The treats should be used as reward for positive behavior. Always remember not to scold as this may result in negative dog behavior when introducing a new baby. Meeting between baby and dog: If you decide to allow your canine friend to meet the newest member of the family at an early stage, plan the event very carefully. Have the meeting done in a quiet room with the mother sitting down and have the dog leashed and brought in by another person. Remain calm and relaxed and talk to him in a happy voice so as to convince him that meeting the new friend will be fun. This will surely enhance positive dog behaviors with babies as the dog will be more relaxed. It is a common dog behavior to sniff, and as he does that around the baby, continue speaking to him softly and praise him for the investigation. 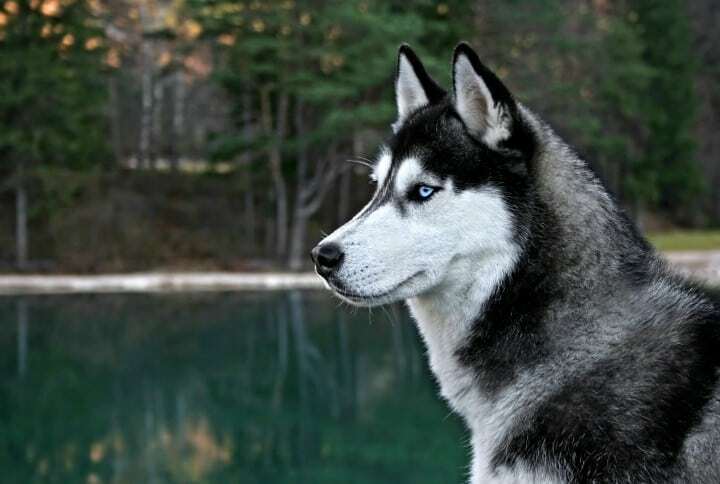 Understand a dog’s perception of surroundings: To ensure positive dog behavior when introducing a new baby it is important to understand how a dog reacts to the world around it. Sensory output affects a dog’s behavior and it is important to know them to prevent or avoid any negative dog behaviors with babies. It is necessary to prepare your dog for the coming of the baby, and this can be achieved by introducing the dog to baby smells such as sweet smelling baby products or a baby blanket that has already been used. Buy a CD of a crying baby and play it a few times before the baby is due to make your dog used to baby cries. You should also observe how your dog reacts to other children. This will also give you an indication of how your dog might behave with your baby. Dog behaviors with babies will vary depending on their socialization. No matter how trained or well mannered a dog may be, always remember never to leave a dog and an infant alone, as there is no way to predict reactions when unsupervised.